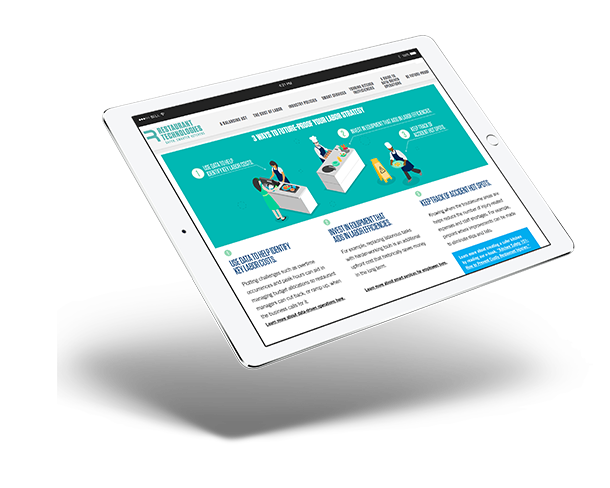 Cut labor costs and improve employee engagement with back-of-house technology. While the latest innovative technology is all the buzz, the push for futuristic kitchens has been quickly overshadowed by a much greater concern: labor costs. Over the next few years, federal minimum wage rates are expected to spike – hitting some states, including California, with a $15-per-hour minimum wage requirement. Combine that with the current labor shortage issues and high turnover rates for back-of-house (BOH) employees, and restaurants are entering a stressful year for managing operational costs. For some, this disruption will be difficult to navigate, let alone survive. 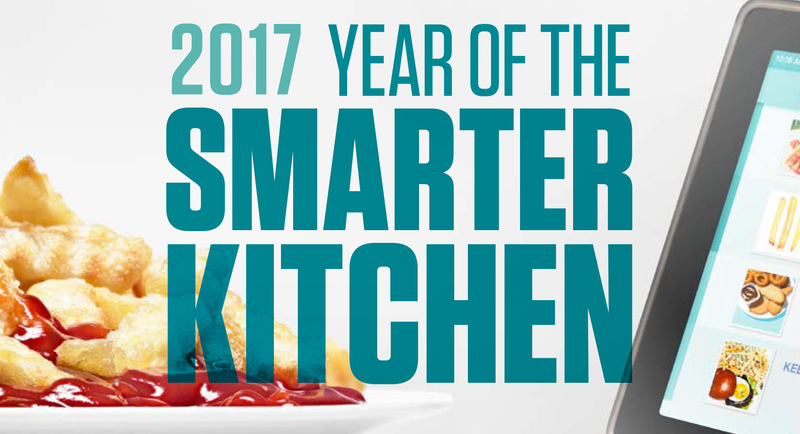 To create a smarter kitchen, managers need to balance the demand for better technology with the rising cost of labor. What managers might not know is that technology not only adds a competitive edge for restaurants, but also helps to minimize the strain of affording and retaining labor. The combination of smart appliances, restaurant technology innovations and data-driven systems are sure to bolster a future-proof labor strategy. Restaurant partners continue to roll out new product lines that help restaurants create safer kitchen environments and more efficient operations for their employees. For example, Restaurant Technologies has an automated oil management system that takes the hassle – and safety risk – out of filtering and recycling used cooking oil. Another product that combines safety, efficiency and state-of-the art technology is AutoMist™, Restaurant Technologies’ new system that automatically cleans a kitchen’s hood, flue and fan on a daily basis, eliminating hazardous grease buildup. 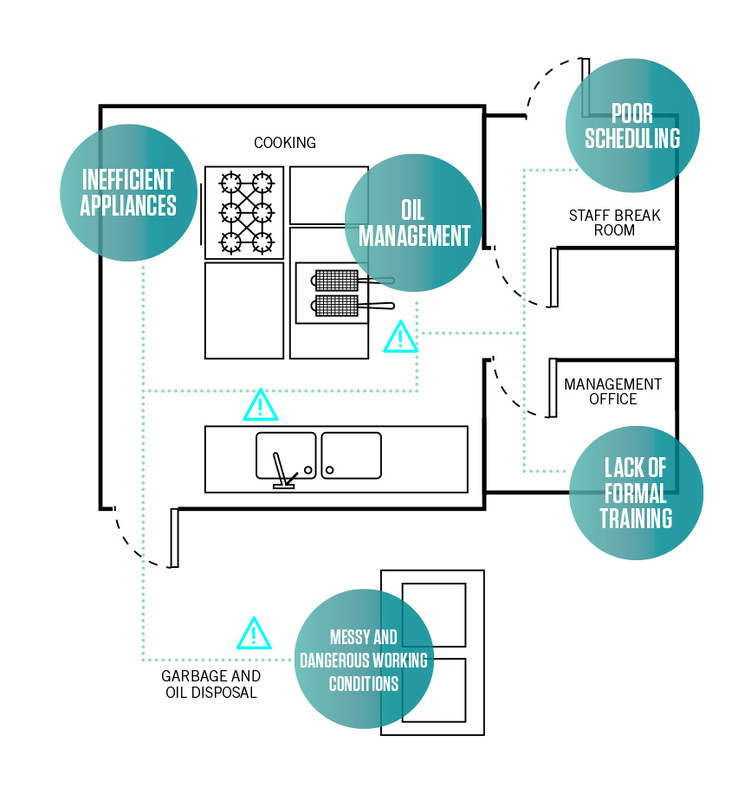 From oil purchase and delivery to filtration and disposal, a series of unconnected, manual steps can add up to greater inefficiencies, including more dangerous working conditions, increased waste disposal and higher labor costs. Multiple wash cycles and appliances that haven’t been calibrated lead to increased utility costs and inadequate time management. Having too many, too few or not the right number of staff members working certain shifts not only increases operating costs, but also decreases efficiencies and disrupts service. Inefficient operations occur when BOH and FOH staff don’t receive clear direction on proper procedures, such as closing tasks and food prep, resulting in unproductive or lackadaisical efforts. Handling hot oil (and the mess it creates), falling behind on training protocols and failing to enforce proper safety measures can all lead to accidents and costly workers’ compensation claims.